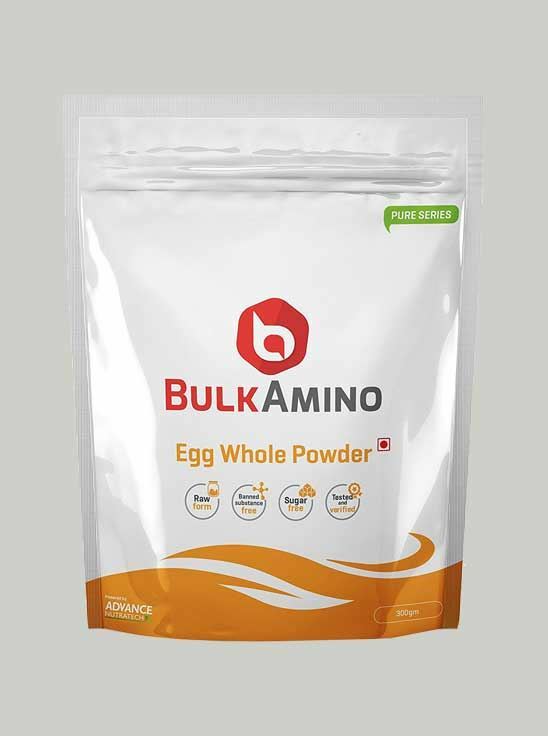 Bulk Amino Egg Whole Powder is spray dried, non-instantiated fine powder, produced from pasteurized hens' egg. It is high protein food that can contribute to the growth and maintenance of muscle mass. It is gluten-free and doesn't contain any artificial color and flavor nor does it contain any added preservatives. It is ideal for anyone looking for an increase in their dietary protein intake. Other than acting as a source of extra protein by mixing it into shakes and smoothies, it can also be used in cooking. Give us a try and rest assured that you are taking only the best and the purest stuff.